Dillon - Shimmery green metallic. Hudson - Shimmery metallic purple orchid. Brooklyn - Shimmery metallic white-gold. Rebel - Shimmery metallic sky blue. Cole - Peach whisper cream. Dot - Petal pink cream. Personally Cole and Dot are stand-outs. I'm not a huge fan of metallics but these may surprise me given that they have the shimmer quality too them. I will be purchasing Cole for sure given that my eldest sons called Cole - maybe that's the soppy part of me showing itself but I just have to own it. 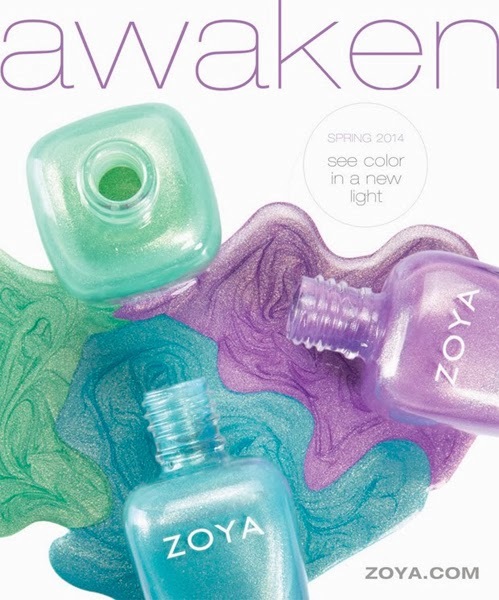 You can get your paws on these polishes very soon, chances are they'll hit stores around the end of January but it maybe pushed into February. 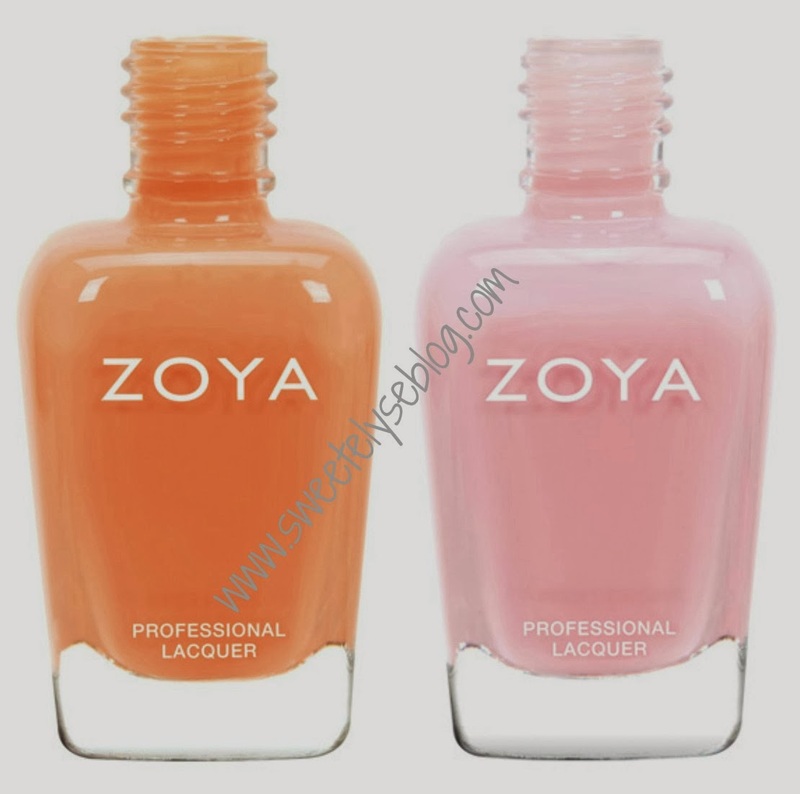 My go to place for Zoya polishes is Nail Polish Direct because they are affordable and they arrive super quick - they stock other brands such as Essie, Orly and China Glaze too. Another site is Nail Care Club who are the home of Zoya UK - I still tend to veer towards Nail Polish Direct as do a lot of polish bloggers.